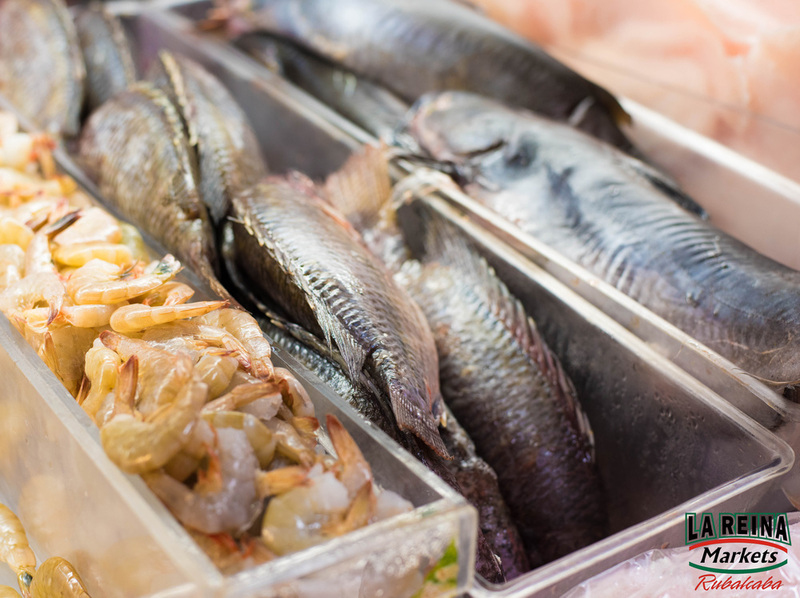 La Reina Markets offers the freshest USDA choice beef, chicken, pork and various pre-marinated meats ready to throw on the grill. 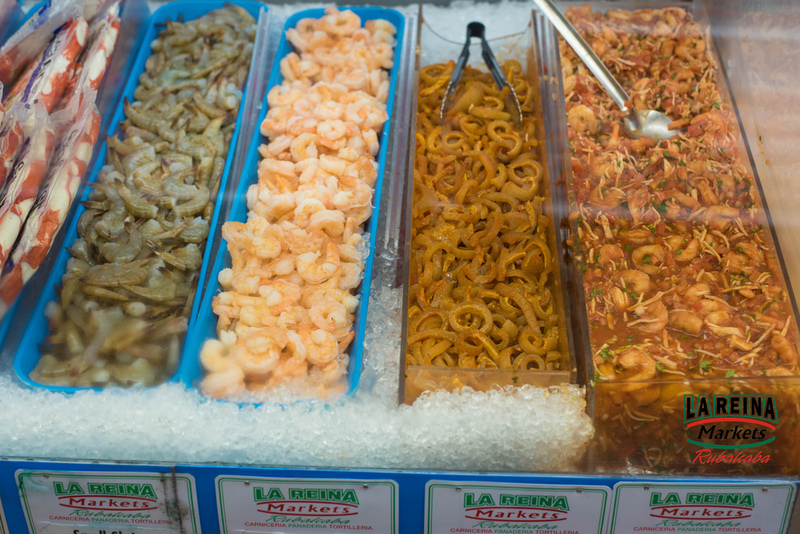 You can also find plenty of fresh shrimp, fish and prepared ceviche for those warm summer months. We cut all our meat daily, so you can be sure it's as fresh as it possibly can be. If you have any questions regarding what type of meat you should serve or how to prepare a cut of pork, just ask one of our friendly carniceros and they will be more than happy to help!